The Fourth of July is about remembering our nation’s important history; it's also about celebrating with friends and family — creatively expressing our love of country and just having fun! Here are some great activities to help you get into the holiday spirit! 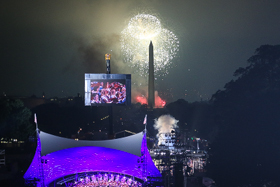 A lot goes on behind the scenes of A Capitol Fourth to bring the sights and sounds of the concert to our millions of viewers watching at home. 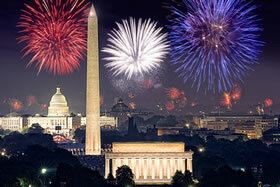 More than twenty television cameras are stationed around Washington, D.C. to capture the spectacular fireworks display. Find out where the best viewing places are! 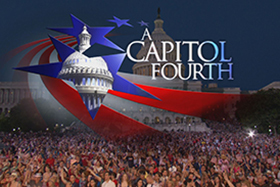 Each year A Capitol Fourth strives to bring you the best fireworks display of any July Fourth celebration. You might see more than a dozen different types of aerial pyrotechnics on the broadcast of this year’s celebration. View some examples and name your favorite firework! 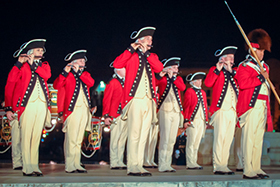 The history of America’s Independence Day is filled with fun facts and fascinating events. Test your knowledge of American history with this short, playful quiz! Take the Quiz! There certainly has been a lot of talk about Alexander Hamilton lately. The renewed sense of interest in the Founding Father is largely due to a recent musical bearing his name. In honor of the chief author of The Federalist Papers, here is a quiz about the man whose face adorns the $10 bill. How well do you know Alexander Hamilton? Enjoy! Take the Quiz! 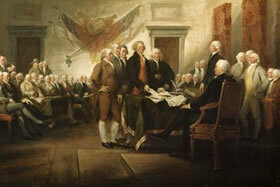 Calling all American history and A Capitol Fourth history geniuses! Sharpen your red, white and blue pencils, test your patriotic wits and earn your Independence Day gold stars! Take the Quiz! 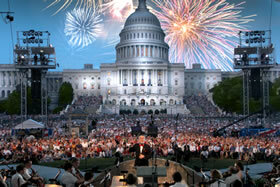 Now you can put your own celebratory mark on A Capitol Fourth! Renowned A Capitol Fourth production designer Rene Lagler has created these coloring pages just for our viewers. Check out the coloring pages! 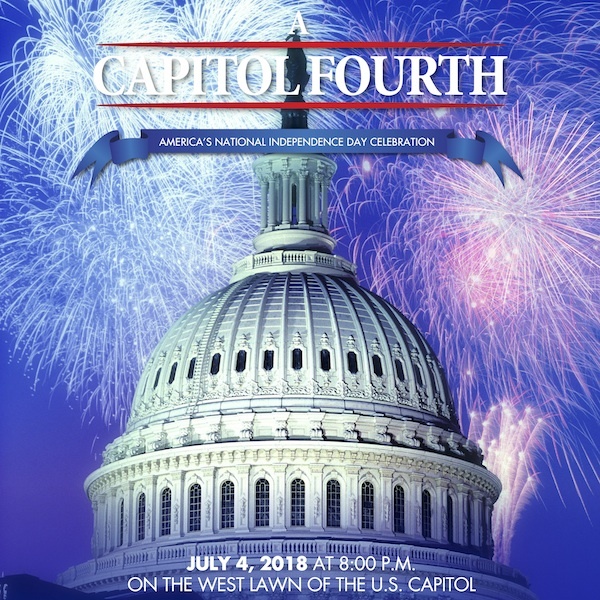 The official A Capitol Fourth concert poster symbolizes the magnificent experience of celebrating the Fourth of July at the United States Capitol. Download the poster!